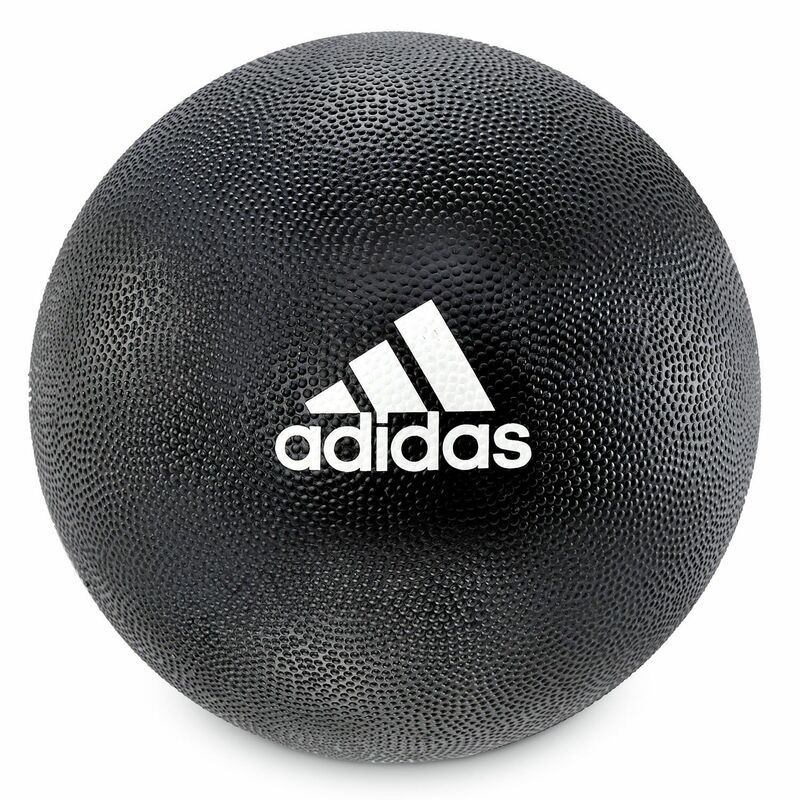 The Adidas 3kg medicine ball is ideal for strengthening shoulders, back, arms and legs as well as for improving joint integrity. 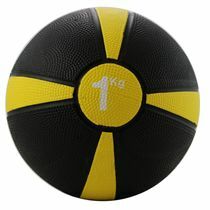 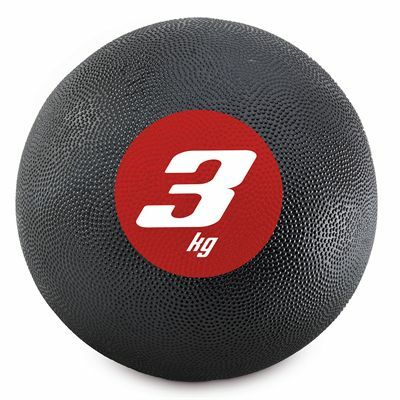 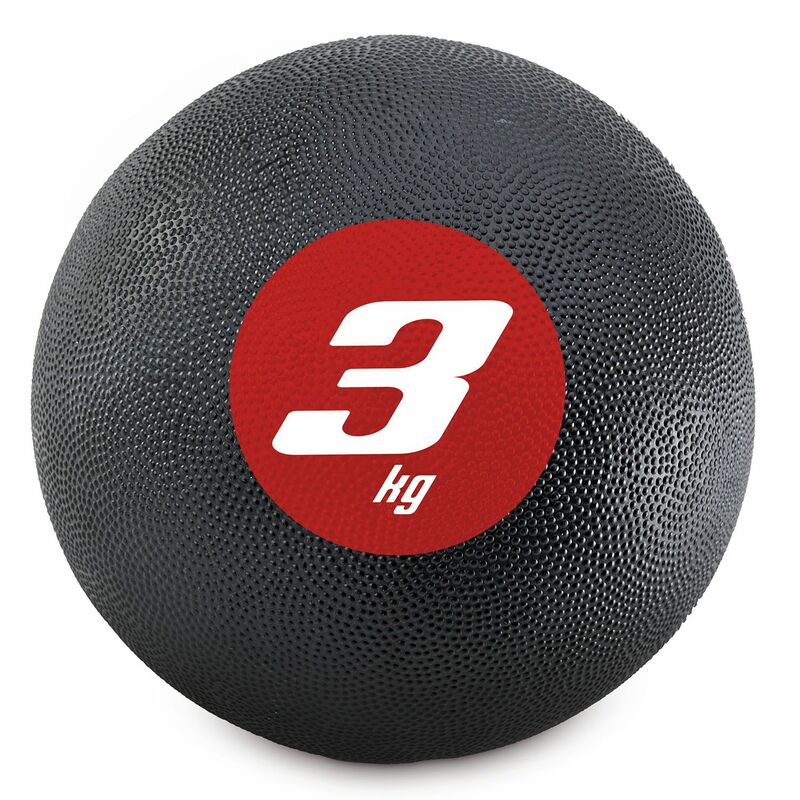 The textured surface of the ball provides improved grip, while its large diameter enables you to perform multiple exercises with it. 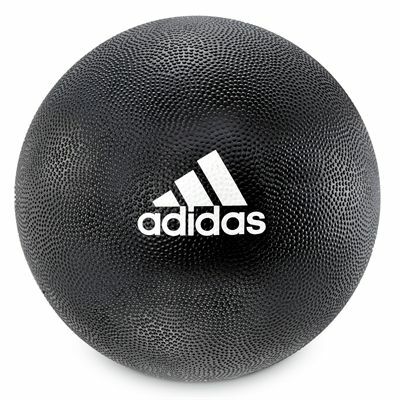 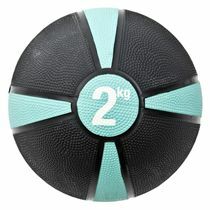 for submitting product review about Adidas 3kg Medicine Ball.